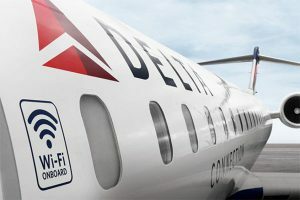 As one of the first airlines to employ Gogo’s Wi-Fi service on their flights, Delta has been offering its passengers internet connectivity for some time, but the service is far from perfect. Though the service was rolled out quickly over much of Delta’s fleet, international flights were still left in the digital dark-ages until now. 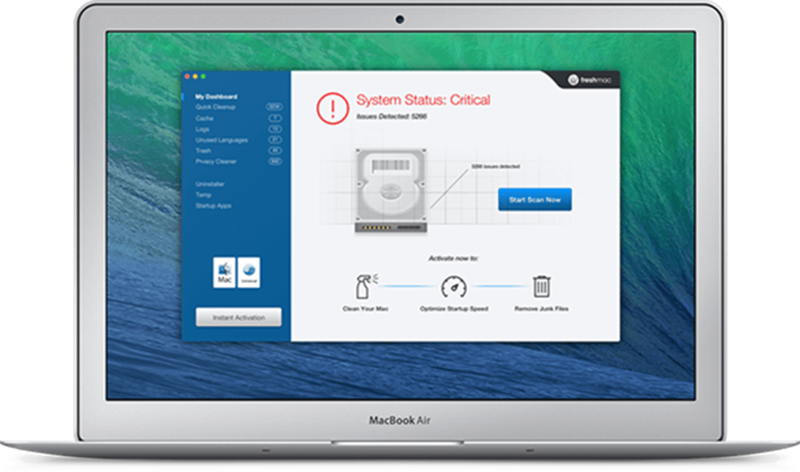 Whilst international travelers have had to do without internet access for now, Delta has been working on a way to fix the situation for some time. In 2012, the airline announced that it would soon begin using Gogo’s satellite-internet network to beam connectivity directly into its fleet of planes, including international flights. Although it’s taken a while for Delta to make good on its promise to its passengers, 2014 is the year when international flights will finally get Wi-Fi service. The word from Delta’s Social Media manager, Scott Carmichael, is that passengers can start to enjoy the international in-flight Wi-Fi service in just over a month, thanks to approval from the FAA. Next up: in-flight texting and voice calls!